Not sure what to say in this week’s charts… it’s a scary world out there. I’m gonna take a page out of the CJLOmar book and revert to a cute animal photo here because lord knows we need it right now. Please note that I will be out of town from Wednesday through Friday this week, so email me if you have any tracking inquires and I’ll field them soon as I’m back in the office. CKUT and the McGill Black Student Network invite you to join us on Wednesday, February 1st for Black Talk 2017. Hit up ckut.ca to read the full schedule and stream or download 13 hours of Afrocentric programming. Not to be missed! 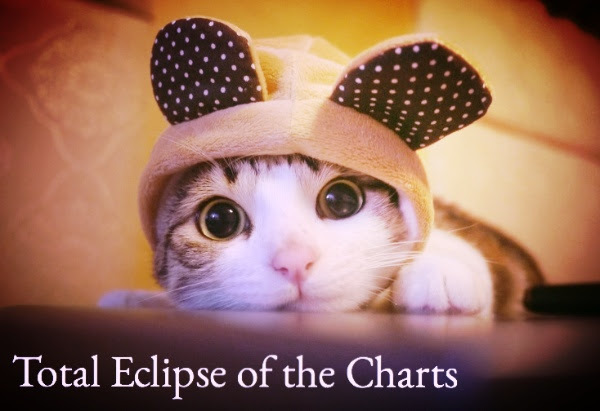 This entry was posted in Charts and tagged black talk, kittens, specialty charts, top 30, total eclipse of the charts on January 31, 2017 by CKUT Music Coordinator.